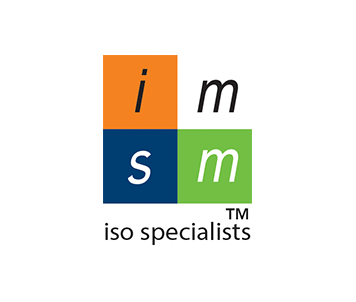 IMSM (International Management Systems) are ISO 27001 and related Standards Specialists. We operate on a fixed fee and trouble free basis. We strengthen organizational information security, data resiliency, reputation and growth. IMSM promotes success with organizations of all sizes... consulting, training and working with auditors...resulting in Information Security Management Certification.